This entry was posted in osde and tagged bmn, bmnm, domains, smn, smnm, twitter on 19/12/2015 by osde8info. This entry was posted in osde and tagged bmn, bmnm, smn, smnm on 14/12/2015 by osde8info. This entry was posted in osde and tagged bmnm, flickr, infographic, smnm, statistics, youtube on 19/05/2013 by osde8info. This entry was posted in osde and tagged bmn, bmnm, contracting, freelancing, pcg, uk on 18/05/2013 by osde8info. but why is it on youtube twice ? This entry was posted in osde and tagged advertising, bmn, bmnm, crm, marketing, salesforce, smn, smnm on 17/05/2013 by osde8info. This entry was posted in osde and tagged bmn, bmnm, business media network, creative advantage, marketing, smb, sme, smn, smnm, social media network, uca on 02/07/2010 by osde8info. 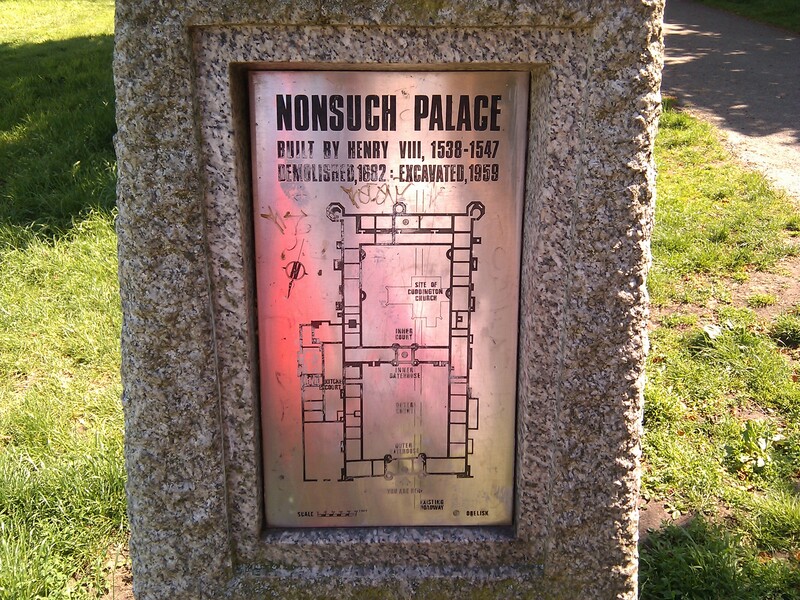 Nonsuch Palace in Cheam, Surrey, is another good example of an organisation who understand Social Media Networking marketing and Business Media Networking marketing ! and they have even managed to get a 2min plug in a C4 TimeTeam 4OD special on Henry VIII mansions just fast forward to 01h08m ! This entry was posted in osde and tagged bmn, bmnm, business media network, henry viii, marketing, nonsuch palace, palace, park, smn, smnm, social media network on 08/06/2010 by osde8info. Rackspace show how BMNM should be done ! where you can see he is even a keen follower of netpromoter scores ! This entry was posted in osde and tagged bmn, bmnm, business media network, fanatical, marketing, smn, social media network, webhosting on 22/05/2010 by osde8info. Brighton Festival Radio starts today Sat 1st May 10 until Sun 23rd May 10 and is your 24/7 guide to what’s on in this year’s Brighton Festival. From 1 May at 10am when we go live with presenters, we’ll have in depth listings, daily hot picks and competitions, plus reviews of the best bits and feature interviews and daily performances. 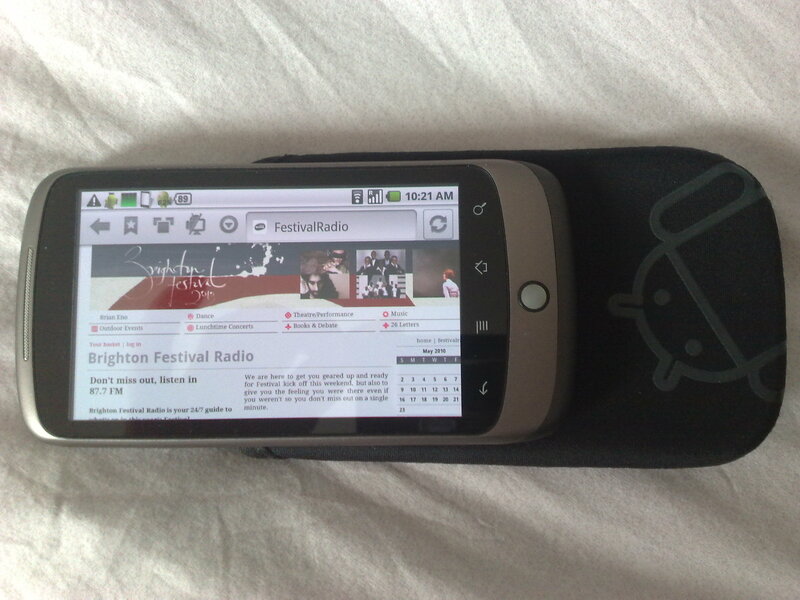 And if you have a google android (rather than an apple iphone !) with skyfire browser that has adobe flash player support you'll be able to listen to 87.7 on your mobile phone ! Also keep an eye on the Brighton Festival Blog for entries on previous years and this year ! This entry was posted in osde and tagged 87.7, adobe, adobe flash, android, apple, art, blog, bmnm, brian eno, brighton, brighton festival, eno, festival, flash player, iphone, mobile, music, radio, smnm, uk on 01/05/2010 by osde8info. DynDNS really seem to have got the hang of business media network marketing and social media network marketing by having a wide presence on flickr, vimeo, youtube and many more BMNs and SMNs ! This entry was posted in osde and tagged bmn, bmnm, business media networks, marketing, smn, smnm, social media networks on 23/04/2010 by osde8info.